What it's about: The third installment of the Twilight Saga revolves around Bella deciding to become a werewolf chew toy or vampire tar tar. (They would both never hurt her, but still.) This was my personal favorite book in the series because there was some quality cuddle time between Jacob and Bella. And yes, I am Team Jacob. What it's about: This novel follows the lives of three troubled teenagers with the same gritty honesty and prose that Hopkins is known for. (READ: Crank). Get it from Amazon for $7.92+. **I am not a poet. Clearly. What it's about: Luxe here, your one and only source into the scandalous lives of Manhattan's elite. It's 1899 and Elizabeth Holland is at the top of the social ladder, which means her fall down will be pretty far. Strap yourself in for some death, unrequited love, and dresses from Lord & Taylor! You know you love my corset. —xoxo, Gossip Girl. Get it from Amazon for $2.79+. What it's about: In Kabul, Mariam and Laila are both married to an abusive man named Rasheed. While both women come from different backgrounds, they manage to form a strong bond during the rise of the Taliban: a bond that promotes extraordinary selflessness. What it's about: Things are finally going right for goth gal Raven. I mean, she's going to prom with her sensitive and romantic vampire boyfriend, Alexander! But a storm is a-brewin'. And by storm, I mean a rival vampire is in town—and he's out for blood. Get it from Amazon for $5+. What it's about: Annisa Gobrowski is a cheerleader who just moved from Jersey to Florida. How will she fit in? Join a new squad, of course! 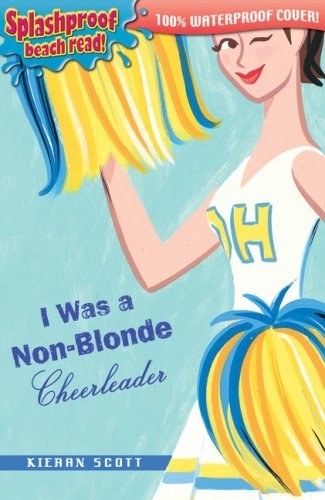 But *gasp* everyone on the team is eerily blonde—and she sticks out like a sore thumb. As a brunette, this really resonated with me at the time. Get it from Amazon for $7.18+. 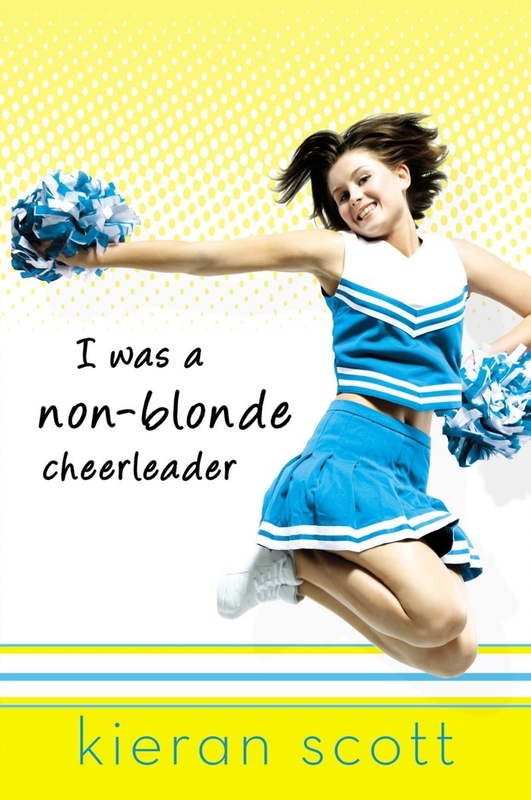 **Why does every YA novel involve cheerleading? Is it a huge thing throughout the entire United States of America except in Queens, New York? What it's about: I'm not too sure. Have you ever heard of this? About a girl named Hannah Baker? And a boy named Clay? And some cassette tapes? Get it from Amazon for $6.52+. What it's about: A collection of infamous children's stories, including "Babbitty Rabbitty and Her Cackling Stump," "The Tale of the Three Brothers," and "The Wizard and the Hopping Pot." The Peter Cottontail stories of the wizarding world, if you will. Get it from Amazon for $1.05+. What it's about: Oscar De León is a hopeless romantic who aspires to become the next J. R. R. Tolkien. The book focuses on both Oscar and several of his family members, all of whom are allegedly haunted by a family curse. I read this in my high school AP English class, and I've reread it about 10 times since. Get it from Amazon for $6.73+. What it's about: Rose Hathaway is a Dhampir AKA a human and vampire hybrid. And her best friend, Lissa? She's a vampire princess. They're both attending St. Vladimir's Academy to hone their powers, but security at St. Vlad's is not exactly topnotch. I remember always looking at the cover and thinking, "My God! Is Angelina Jolie a vampire? Because it looks like her on the cover!" Get it from Amazon for $6.84+. What it's about: For fans of The Colbert Report, just imagine the show in book form. All the satirical content your heart could handle, but in print! Get it from Amazon for $8.02+. What it's about: The novel is based on the true story of Jan and Antonina Żabińska, owners of the Warsaw Zoo, who become part of the Polish underground resistance during World War II. Although the zoo closes during the war, the pair continue to occupy the villa within: and manage to hide over 300 Jews escaping from the Warsaw ghetto. Get it from Amazon for $9.08+. This book inspired me to put "bike through Ireland" on my (at the time) non-existent bucket list. I've since gone twice. Thanks for the idea, Morgan! Get it from Amazon for $8.50+. **I did not actually ~bike~ Ireland though because I would have endangered myself and others. What it's about: Nicholas Flamel, the guy from the restricted section, owns a bookstore. But the book that helps him make the elixir of life? It's been stolen. And without it, his immortality will be taken away. Get it from Amazon for $4.99+. 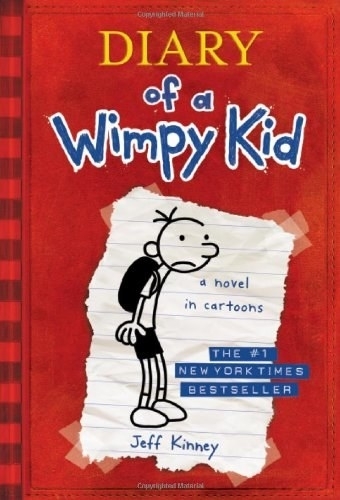 What it's about: Greg Heffley has just began middle school and BOY, is it tough! Luckily, Greg has given us exclusive access to his diary and illustrations. 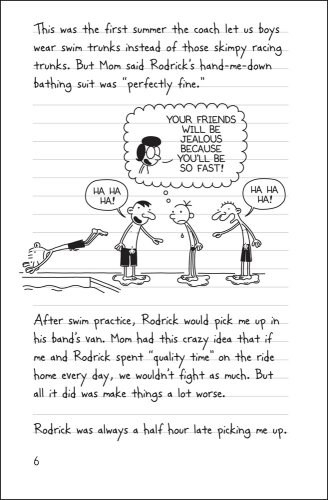 Compelling, gritty, and honest, Diary of a Wimpy Kid shows the difficulties that come from being a kid: you know, like having to deal with cooties. Or "the cheese touch," as Greg puts it. Get it from Amazon for $5.64+. 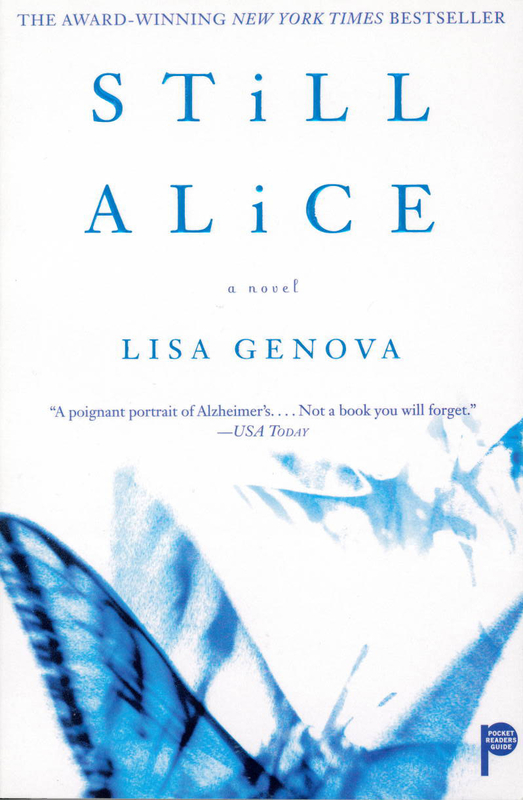 What it's about: Alice Howland, a professor at Harvard, has her world turned upside down when she's diagnosed with early-onset Alzheimer’s disease. 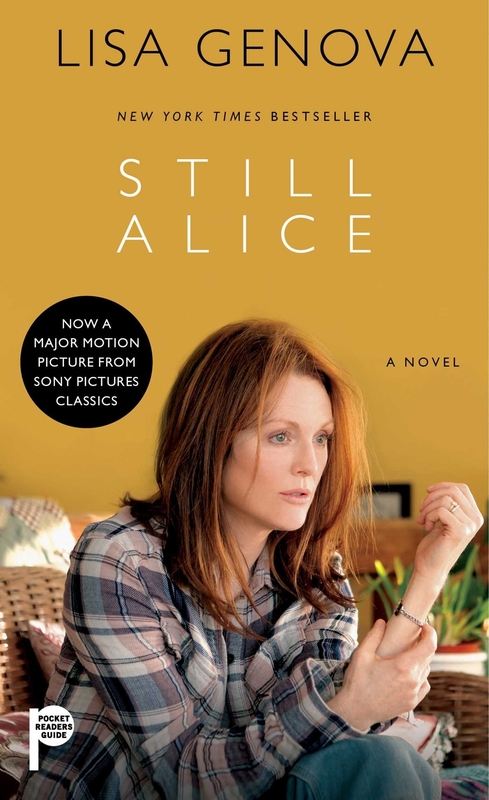 Julianne Moore won the Academy Award for her performance as Alice in the 2014 film adaptation. Get it from Amazon for $13.54+. What it's about: Zoey (not 101) is just a normal teenager who has to deal with normal teenager stuff: mean girls, boyfriends, becoming a vampire, etc. But there is a PROBLEM: Zoey is ~special~ and not everyone at her vampire boarding school is thrilled about it. Get it from Amazon for $6.70+. Get it from Amazon for $9.14+. How I felt at the tender age of twelve, reading all my YA novels. 2007 Week is a week of content that celebrates the iconic music hits, tabloid-fixture stars, crazy movie & TV moments, ~trendy styles~, and much more that made the year SO important for pop culture. Take a step back in time and check out more great 2007 content here. It's what Lindsay Lohan would want!